We are going to keep this super short and sweet tonight. 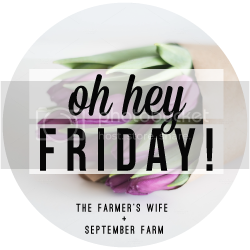 I just feel like doing a post but don’t want to do a lot of work or anything long so a Oh hey Friday post seems like the perfect thing to put together. I want to start doing some home improvements to our place and I’d love to start this summer if we are able to afford doing anything that soon. I don’t want expensive improvements because the goal is to be able to sell our place in a couple years so I just want to spruce things up and increase our home value at the same time. So here are five projects I’d like to tackle if I’m able to and an inspiration image of what I’d like to do. Our master bedroom needs a lot of work. We’ve done nothing since we moved in and I hate our room. I would like to do a lot of updating in their and get a new bed eventually. I love the look of this room. I’d love to do some work on our living room. It’s pretty small and has two large windows that need window treatments. I love the look of these ones. Our Kitchen is super tiny and old. Everything is old, the cabinets, the appliances, everything. I like the look of this kitchen with pops of color in it. I would really like to update both our bathrooms in our house. Our master is a little bigger than my daughter’s bathroom which is only a half bath. So here are ideas for both. Our laundry room is in a separate building right outside our house. 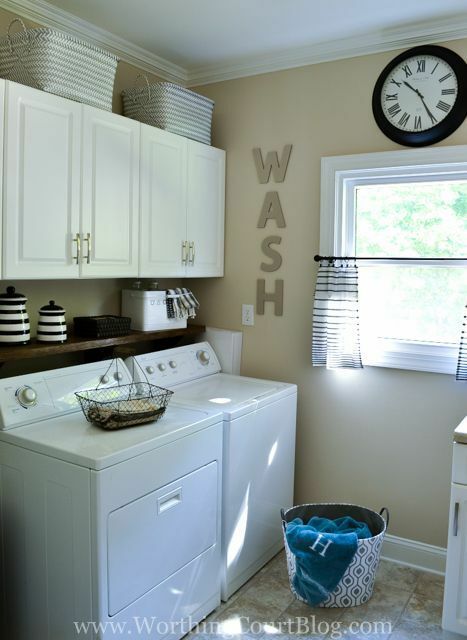 I’d like to make it a little nicer than just washer/dryer and storage. I am currently re-doing my kitchen in grey with pops of color. I love the vibrant colors adding cheerfulness too the room. I love that house! Its small and just perfect! I love old homes! Mariah recently posted…One Ingredient Dog Treats | Easiest ones yet! I would love to remodel our bedroom and living room. Maybe this summer. Great design ideas. 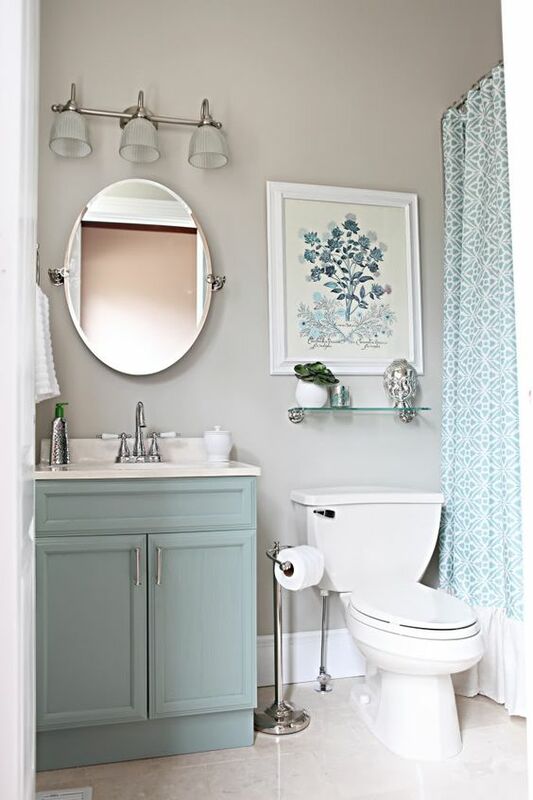 We are renovating a new home that we have purchased, and love these 2 bathroom ideas!! We were very lucky to find a brand new house and it doesn’t need any work. But I bet home renovations projects can be very exciting. I wish you luck! 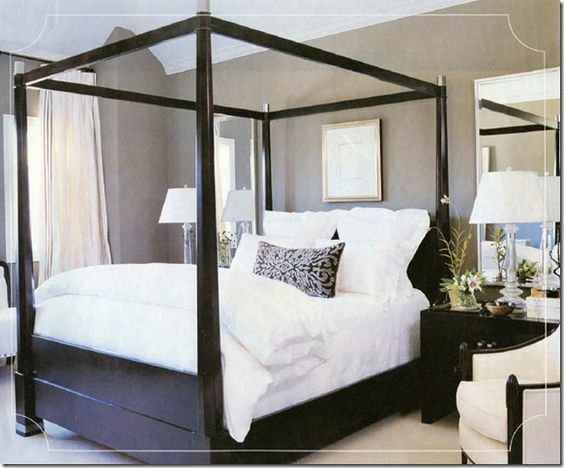 I would love to redo our master bedroom too. I just recently told my husband that I would love to get a new bedroom set. I love that white kitchen! One of my favorite things is taking neutrals and adding bright pops of color, so that kitchen is SOOO me. 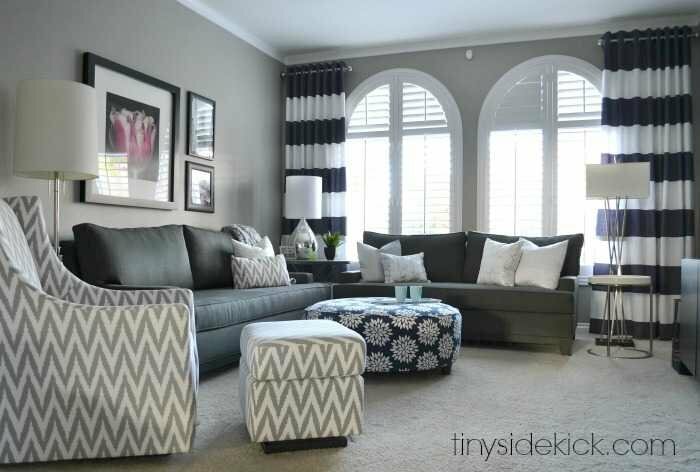 So many great ideas rolled into one home! 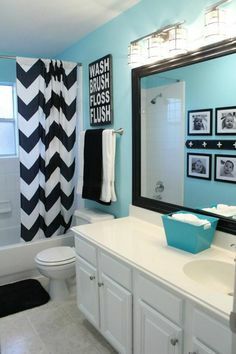 I love the bathroom and kitchen ideas. I’m all for dressing up small spaces.